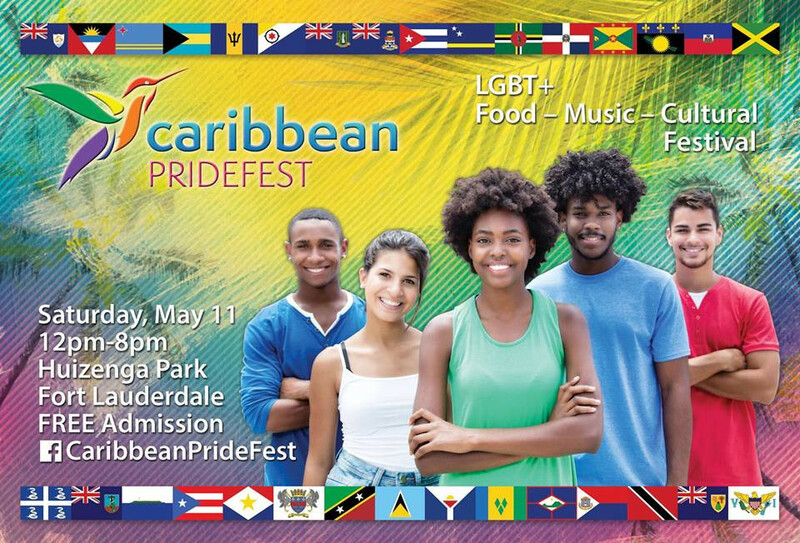 A cultural community event that showcases the visibility and art of our Caribbean LGBTQ community. A day full of entertainment, art, food, & fun! Enjoy the beauty of Downtown Fort Lauderdale and come together to celebrate our brothers and sisters of color.